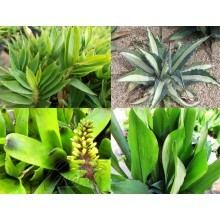 Bromeliads are ornamental plants of tropical origin. 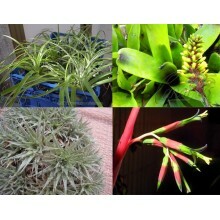 Few species are cold-hardy, even freeze, as Bromeliads. 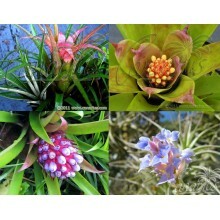 Due to they are uncommon and very cold-hardy, on Canarius.com we propose Bromeliads as: Deuterocohnia chlorantha, Aechmea blumenavii, Hechtia tillandsioides or Billbergia sp. 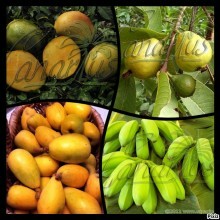 Succulent. 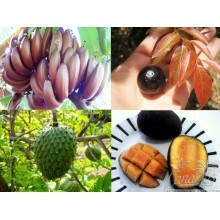 We are specialists in exotic tropical fruit trees, but we also grow and offer some fruit trees which are not tropical at all and can take frost. 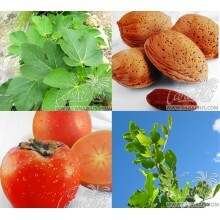 For example: Almonds tree, Persimmons and also some Canarian cultivars of Fig Trees are perfectly suited for Mediterranean to Temperate climates.